This past weekend was the opening of #UncleJohn and it was exactly the kind of production I have hoped would come to Alberta. It was musically immersive and culturally relevant - all wrapped up in a sleek, modern, indie opera company. I will reiterate what I was hearing throughout the week: "This is the future of Opera." Members of the Edmonton Opera Chorus took a roadtrip down to see #UncleJohn at the Cave and Basin, which was a part of the Banff Centre's Summer Arts Festival. What I didn't expect upon watching the production was how familiar I felt with this show even though I had not seen anything by this company before. One of the reasons for the familiarity is their stellar marketing on social media. Throughout the past year since working with some of the Against the Grain Theatre crew on Edmonton Opera's production of Tales of Hoffmann, I've been living vicariously through social media to keep up with their productions. Even though I was not in the audience for Figaro's Wedding, I could read updates, see pictures from the production, and even have conversations with people regarding the production. Many times, social media gets a bad reputation because it can decrease our face-to-face interactions; however, there is also a balance in recognizing that social media as a powerful networking tool. For the entity that manages to balance real world and digital interactions, they are able to master two powerful communicative realms. All those tweets and Facebook updates I have seen from preparation for their other productions have developed a cumulative artistic presence in my subconscious. 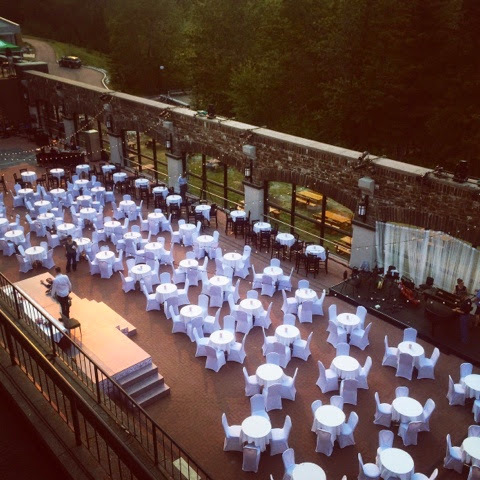 AtG Theatre chooses the venue location to fit the context of the story that they are telling whether it is the Burroughes for Figaro's Wedding, the intimate Extension Room yoga studio for Kafka/Janáček/Kurtág, or the Cave and Basin outdoor patio for the wedding reception setting for #UncleJohn. The location allows the audience to be distributed throughout the set and a part of of the story. This is effective because there is nothing lost in translation in the setting. 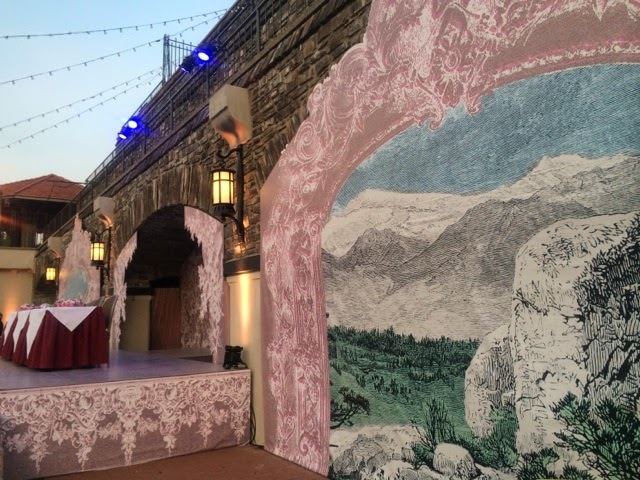 The audience doesn't have to imagine the reception space through a painted backdrop because they are sitting in the reception space. When Anna, Zerlina, Masetto, Elvira, and Ottavio are all descending upon Leporello from all angles, the audience can feel the panic of Leporello trying to a find a way out through the snaking spaces between chairs. Conversely, audience members can feel the wrath of sound from the singers tracking Uncle John down. No surprise here, but speaking in the audiences' dominant language increases understanding. It is not only the fact that #UncleJohn was translated into a new English libretto by Joel Ivany, but the show's vernacular is also current. My generation speaks in hashtags and uses terms like super perv, hot mess, and Tinder. 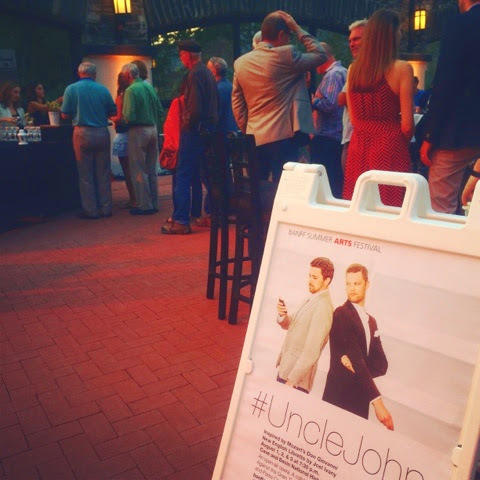 When I heard these terms used within #UncleJohn, it unlocked an immediate sense of cultural familiarity. They were speaking my language. Ticket prices are an important dividing factor for a potential audience members. #UncleJohn prices were $25 for student/senior and $30 for adult, which is pretty much comparable to spending VIP tickets at a major movie cinema. This is also cheap when compared to traditional Opera where ticket prices offset costs high production costs. 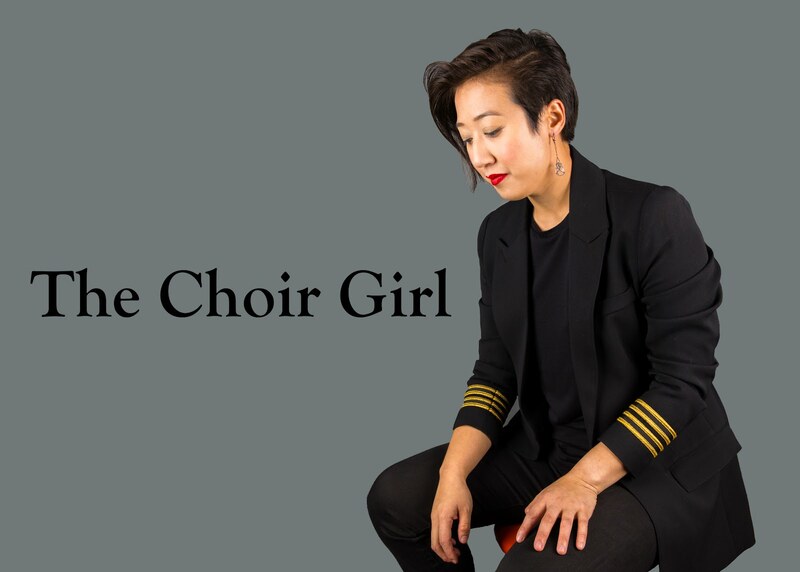 AtG theatre has a knack for booking singers that are emerging or already established voices of Canada. The exciting part about this for me is that these singers are amongst my generation of musical peers. My choral friends have gone on to study at Universities across this country with these budding Opera singers and it is always surprising how we are all interconnected within a few degrees of separation. I often see Instagram comments by a friend regarding a singer or a text notifying me when one of their Opera friends will be in town singing for a production. It is exciting to watch young professionals at formative stages in their careers where they are taking risks and challenging themselves in non-traditional settings. A significant amount of confidence is demanded from an Artist singing endless Mozart aria runs amongst audience members that can hear every breath and see every slight change in their facial expression. There is no hiding. AtG Theatre recognizes the importance of social media. They have created a network of users and active platforms to engage with the world. Artists have Twitter handles in their program biography and audience members were tweeting and posting photos before, during, and after the show. They took it even further to create Twitter profiles for Leoporello and Uncle John, which created continuity in the story. Their Facebook updates with videos and witty promo photos plus a coverage by Schmopera releasing behind-the-scenes rehearsal videos and interviews leading up to the show's release. It is not only a factor of having a social media account but it is also about being creative in its uses. In many ways, our culture has been reinforced to admire Art through an impenetrable third wall. Thus, people can treat Art as an artifact too fragile for manipulation, something to be collected and admired with disconnect. However, reinterpretation of a work gives an art form new life because a different perspective is being shared. It is not a battle between Opera purists and Indie Opera voices, but it is about stimulating a discourse about Opera in the community. In fact, AtG Theatre's #UncleJohn is leading by example, collaborating with the Canadian Opera Company and The Banff Centre for this production. There must be adaptation to increase accessibility to audiences. 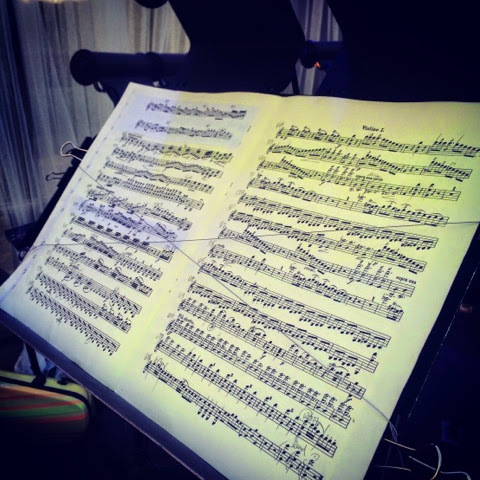 It's time more people begin considering what traits we need to adopt to carry on these stunning musical scores and stories to future audiences. 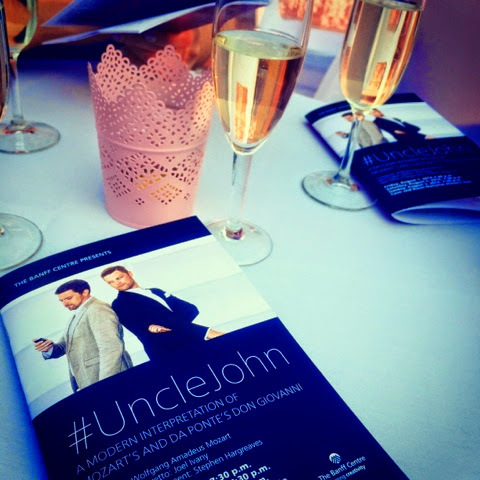 AtG Theatre's #UncleJohn is just just another way of how Indie Opera is doing it right.